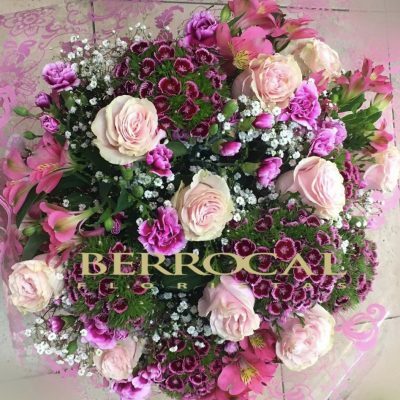 If you want to buy or send flowers at home in Marbella we put at your disposal our online flower shop, where you can make the purchase and shipping, for Valentines day gift, mother’s day flower centers, bouquets of roses and other flowers, plants like the orchids, bouquets. 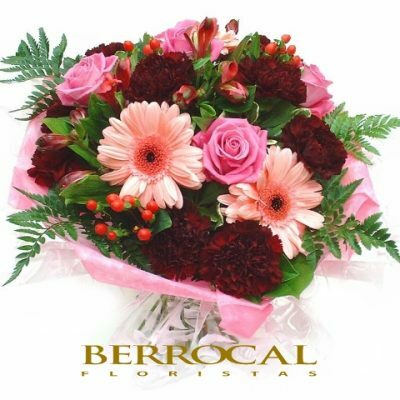 And crowns and arrangements for funeral, … in short, a wide range of floral compositions typical of Berrocal Florists in Marbella. 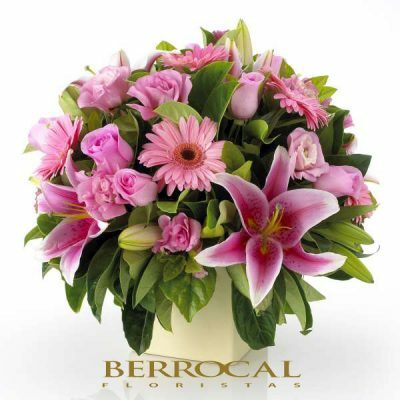 We also handle shipments through Interflora with which from our store you can send flowers at home anywhere in the world with Interflora Marbella. 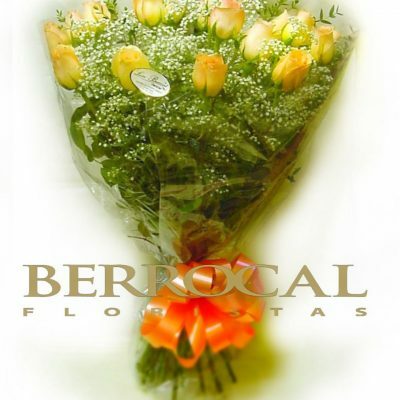 Flowers for special moments, like anniversaries, birthdays, graduations, parties in Marbella, send flowers from our online store. 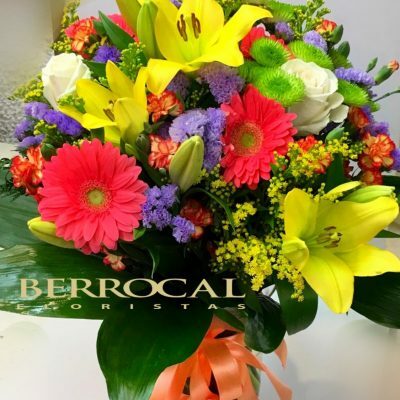 Decoramos con flores para ti. 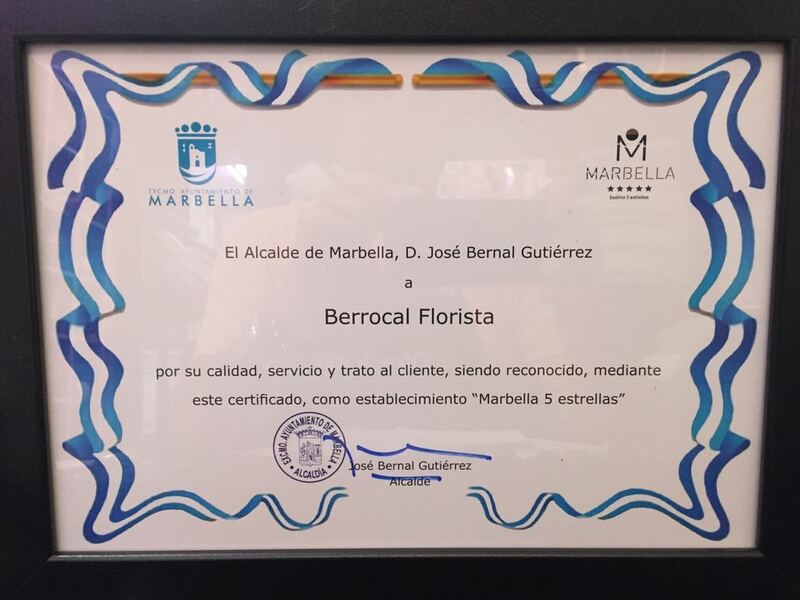 We are pleased to present to you the services of the Berrocal Florists Group, within its new management and direction based on the satisfaction of its clients, both historical and new. 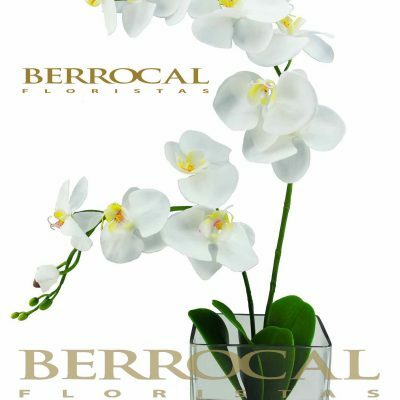 The Berrocal Group has been located in Marbella for more than 60 years, in which it has grown with the city and its new needs, although this evolution has been carried out focused on the client and without ever losing sight of its requirements, at the same time the Company has maintained a policy of constant updating of their trends in line with the evolution of tastes, preferences and, in summary, the latest fashions and styles of decoration and floral ornamentation. 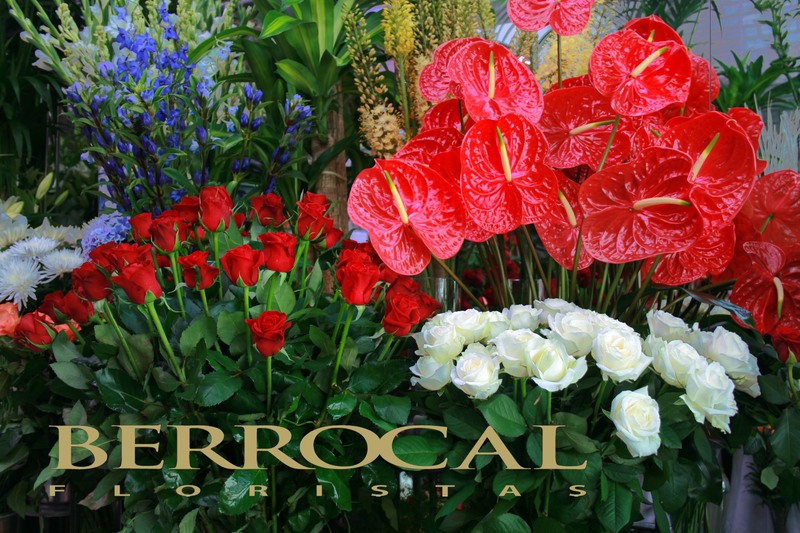 Currently the group has 2 stores in Marbella and a workshop center for handling and design. 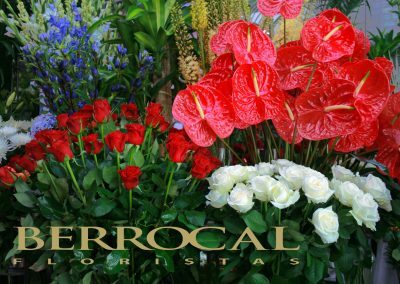 We put at your disposal our knowledge and experience in floral design and art, transmitted over six generations, but not exempt from the latest international trends. 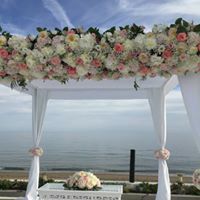 On the other hand, the Group has the collaboration of personnel with extensive experience and preparation, which are a guarantee in the performance of the work that customers request. In addition, the group has a delivery team that ensures the exact delivery of almost all dispatches as well as a wide operational capacity at all times. We hope to have you as clients, so that you give us the opportunity to show our good know-how and in this sense you can have the absolute security that our team will do everything in their power to respond to your trust allways. 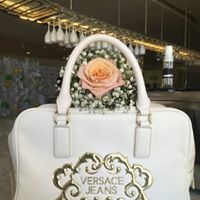 And the floral decoration of the exclusive event for 30 clients. With makeup artists, hairdressers and stylists. 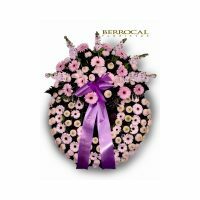 Pepe Berrocal, was in charge of designing with flowers, bracelets and necklaces, as well as headdresses and tiaras for the hairstyles of the models. We put at your disposal a large catalog of our plants, both indoors and outdoors, so you have a perfect decoration. 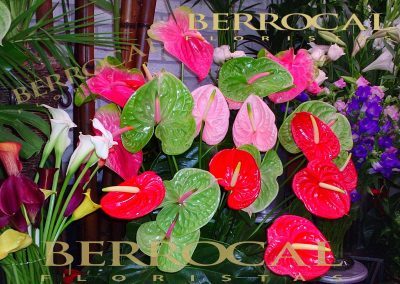 The plants not only have a decorative purpose, but also bring joy and a smile to those who receive them. 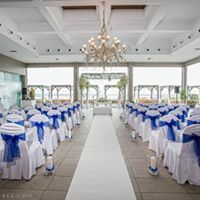 We work in the decoration of companies’ offices or events, houses, boats, churches and integral services, with the best quality and distinction so that each arrangement is unique. 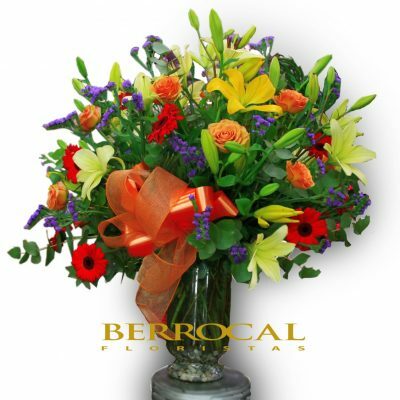 In Berrocal Florists, we consider your feelings for what we offer a flower delivery service for funerals and funeral homes with a serious and professional presentation. 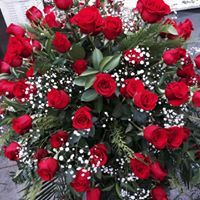 We perform all types of funeral works; Crowns, cushions, bouquets, crosses, hearts, so that you can express your condolences and respect. 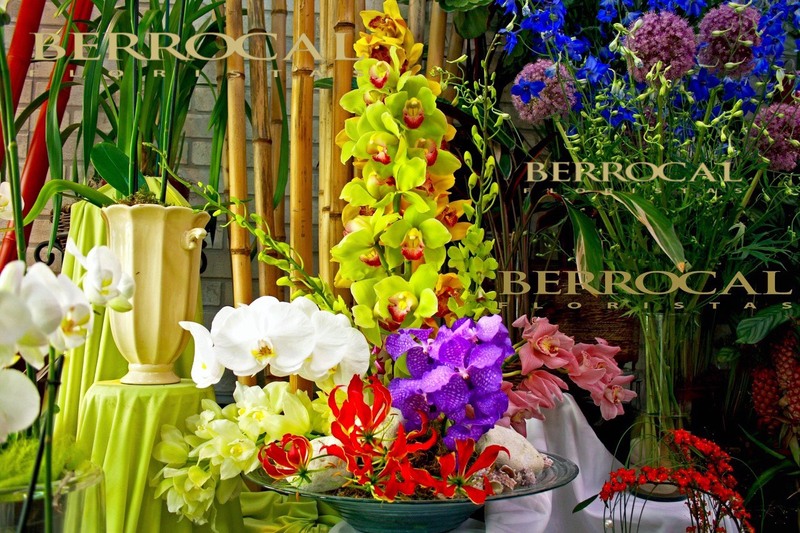 At Berrocal Floristas, we have an experience of more than 50 years so you have everything you need for your events. 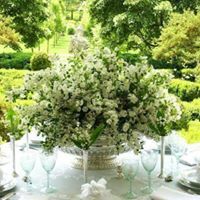 Our team will ensure that your celebrations are as original and innovative. 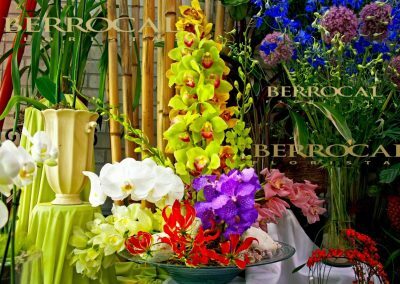 Every flower is beautiful per se, the adaptation to the environment and circumstance is what makes transmit different sensations …. 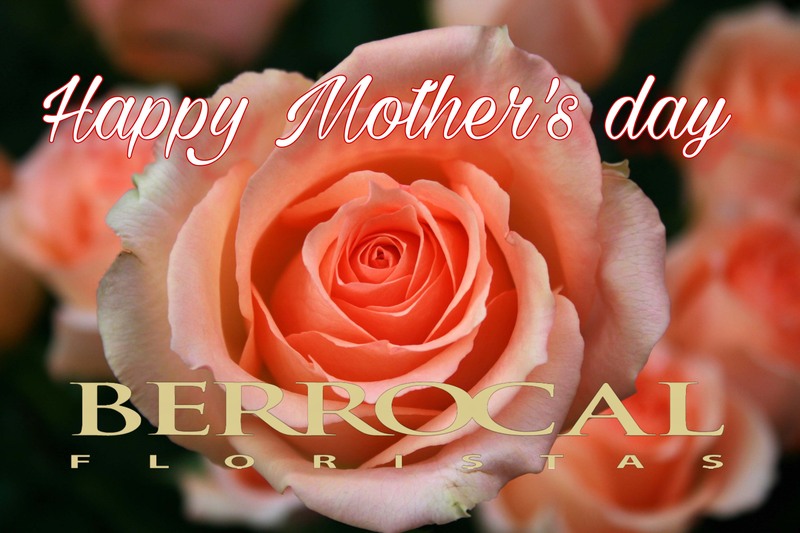 We create moments, unique and unforgettable sensations. 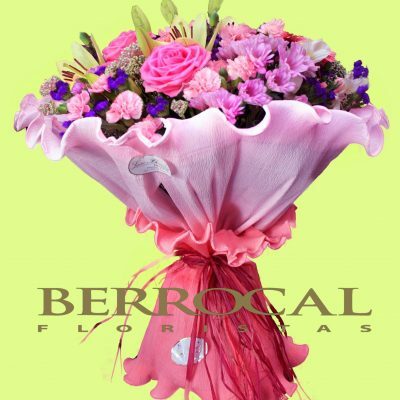 It is not by chance that we are the sixth generation of florists.